Double Prong Leather Jeans Belt. 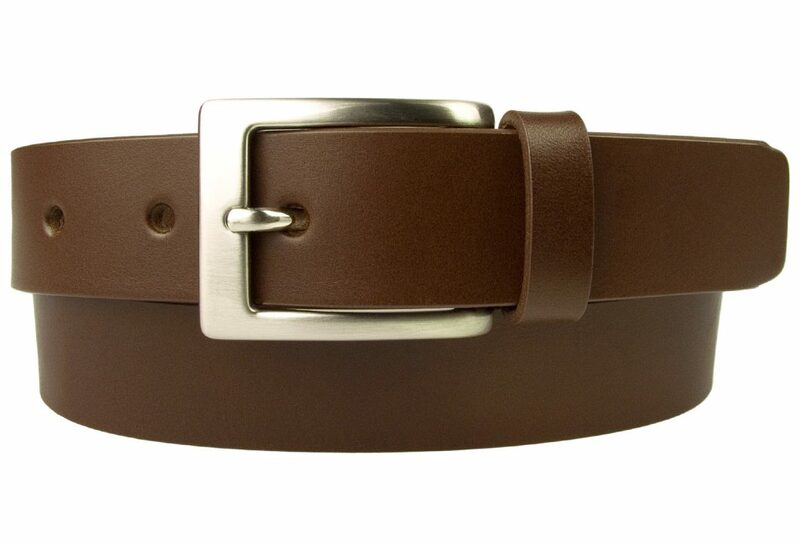 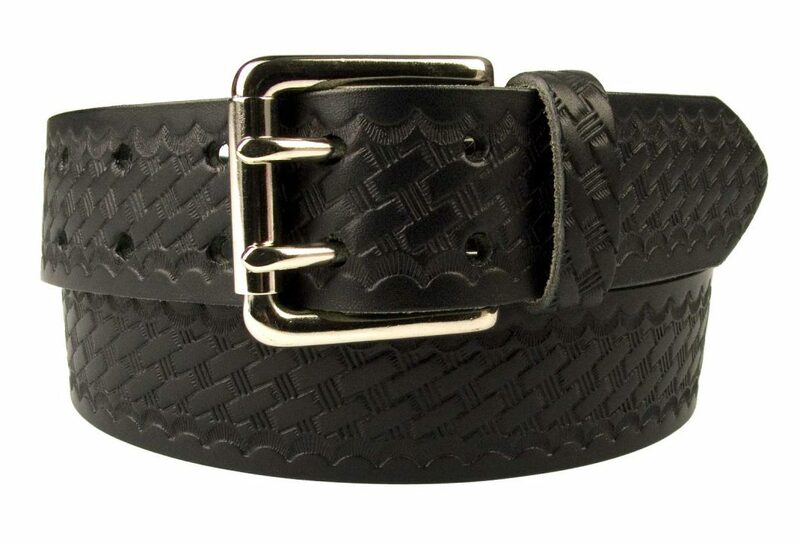 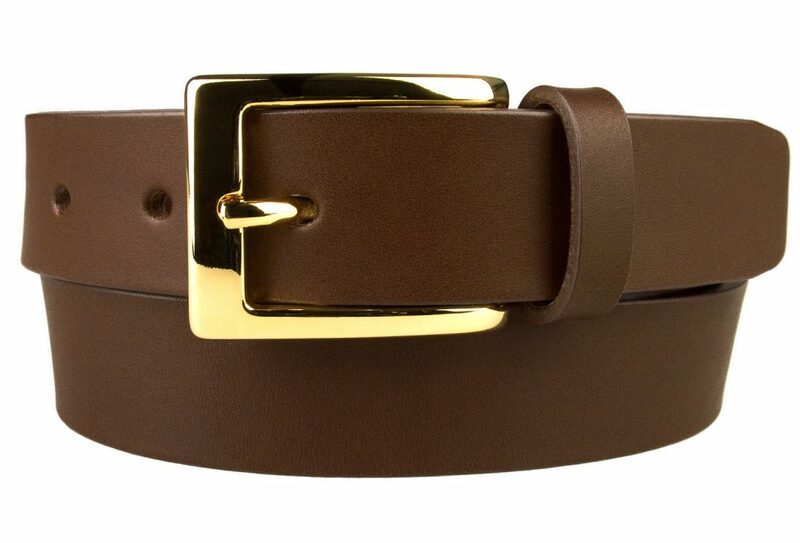 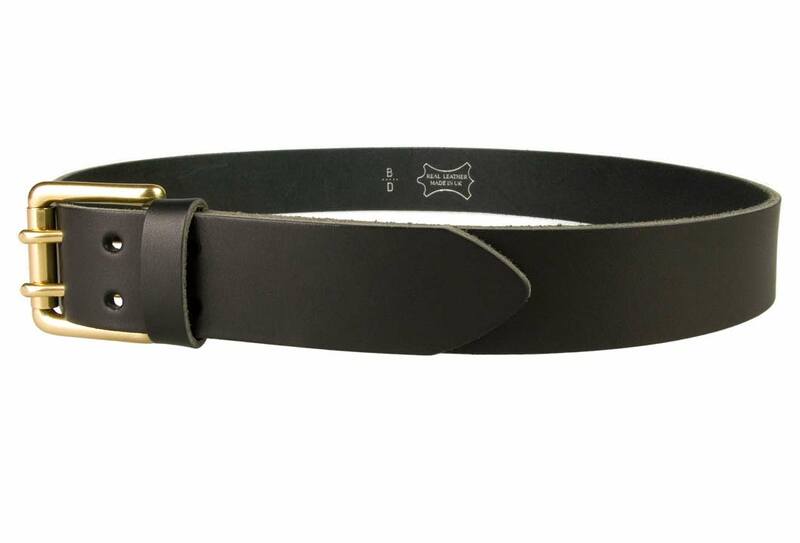 A quality mens leather belt made in Italian full grain vegetable tanned leather. 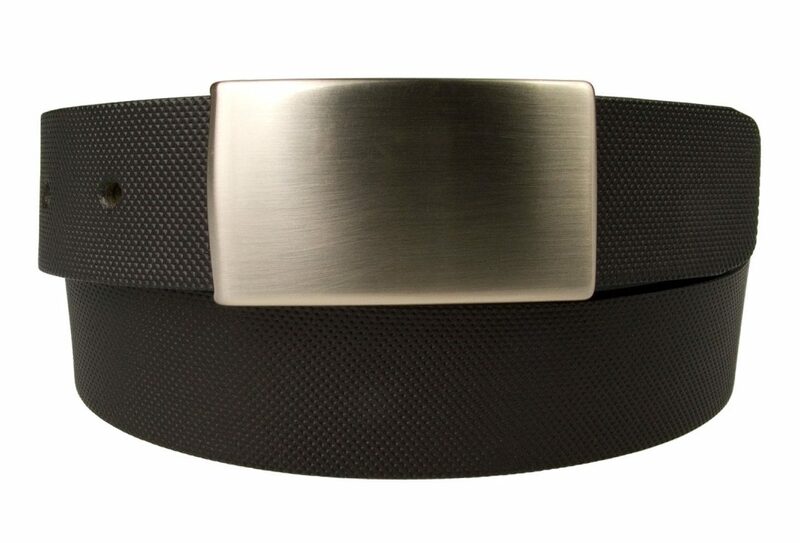 With a high quality solid brass double prong roller buckle. 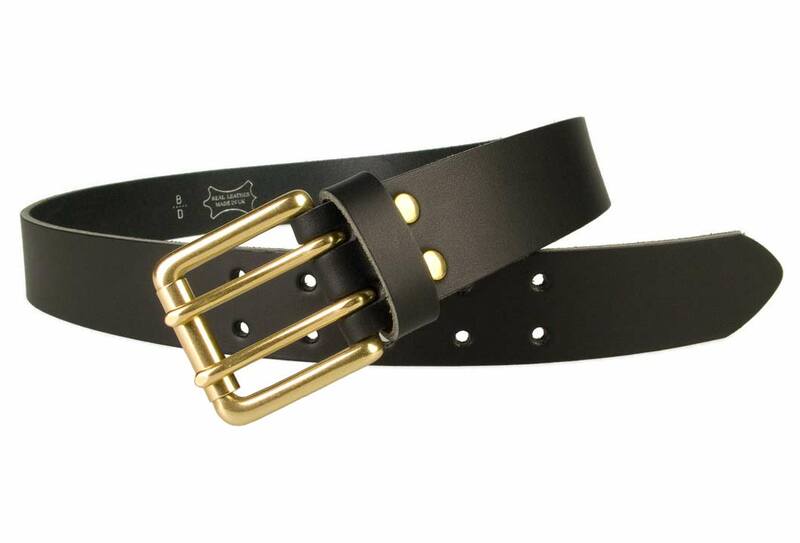 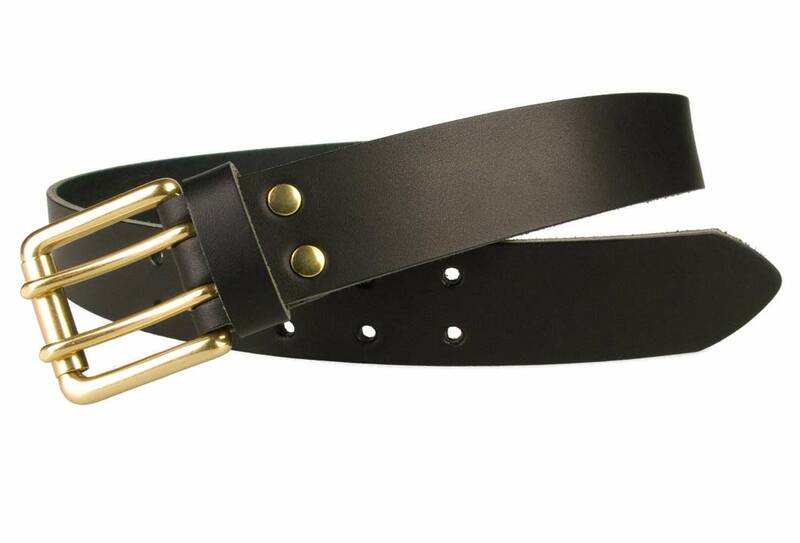 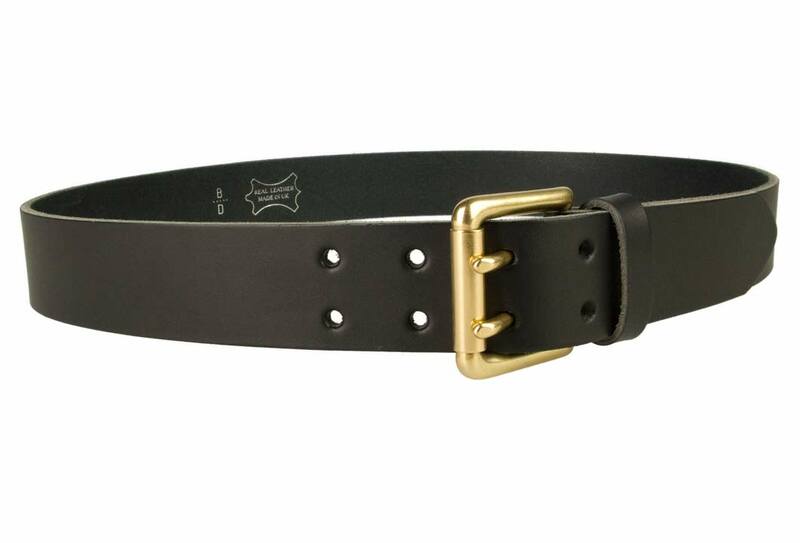 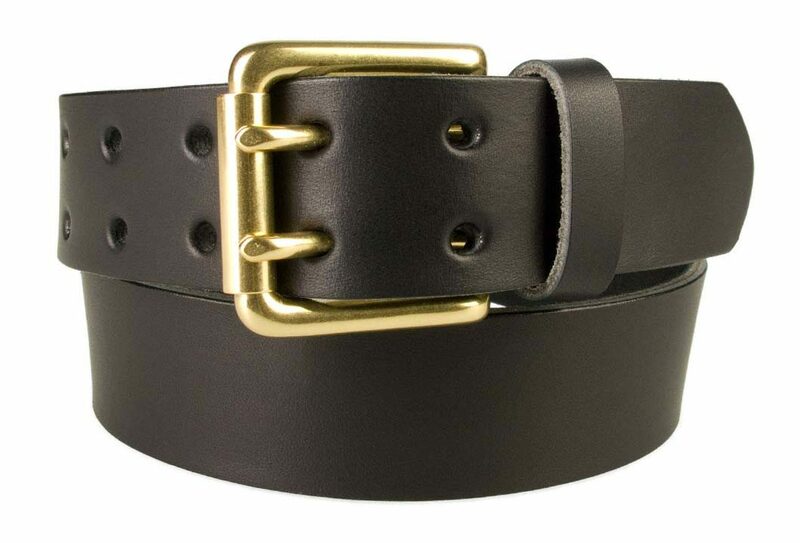 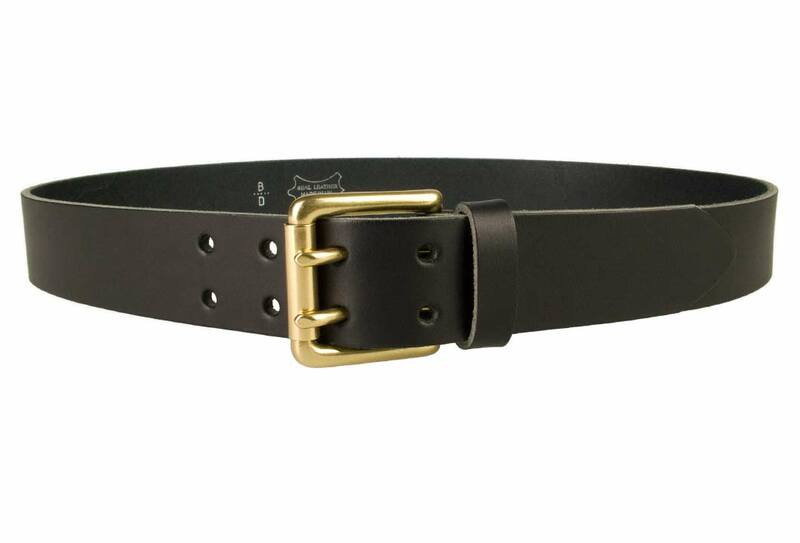 A high quality solid brass double prong leather jeans belt. 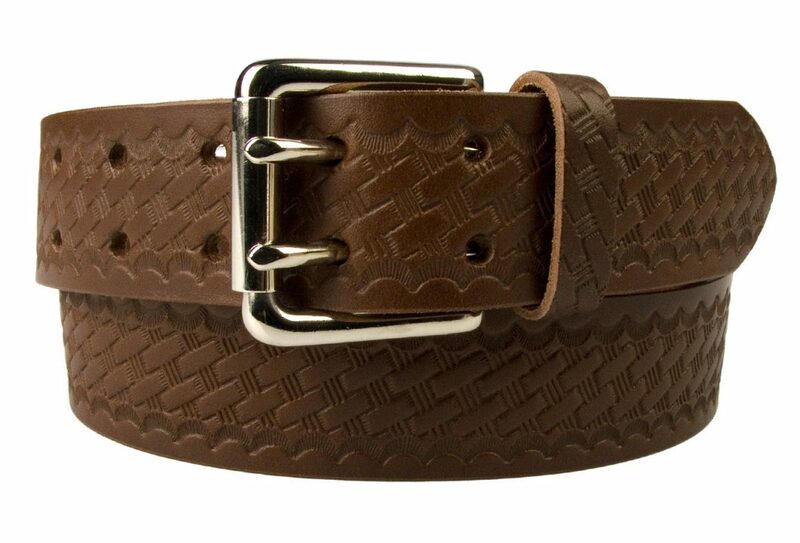 Made with Italian vegetable tanned leather and high quality Italian made buckle.